10 exciting innovators from different backgrounds talk about their work and breaking the barriers of belief. 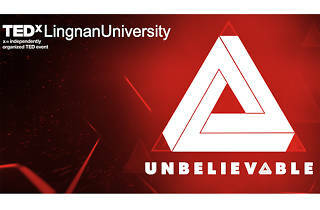 Hear from an exiciting lineup of speakers and individuals from varying backgrounds about breaking the barriers of belief at this Ted x Lingnan Univeristy event. 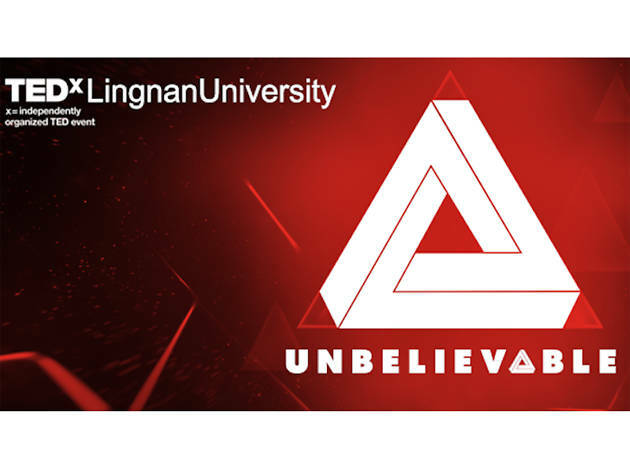 Aptly titled Unbelievable, get ready to be inspired by innovators such as architect Daniel Zhang, HKU paleontologist Dr Michael Pittman, and multimedia materialologist Elaine Yan Ling-ng as they speak about their creations and developments that goes beyond belief.